Larry, 61, from Merrick, NY discusses his experiences with divorce. Larry and his wife divorced after 23 years of marriage. He talks about being solo, getting back into the dating world and eventually finding the love of his life. 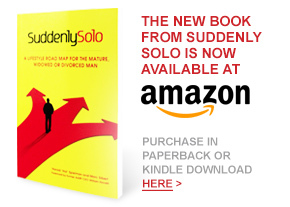 He offers suggestions on how to embrace the “solo” life and find happiness again. 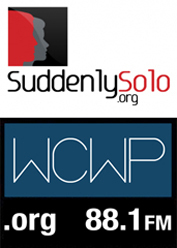 Hal Spielman, founder of Suddenly Solo, speaks about the challeges and opportunities that face many seniors who are suddenly single, after years of being married.